- The Chick-fil-A site lists five different Cow watches as the goodies in their Kid's Meals. The "kids under 3" item is a board book. 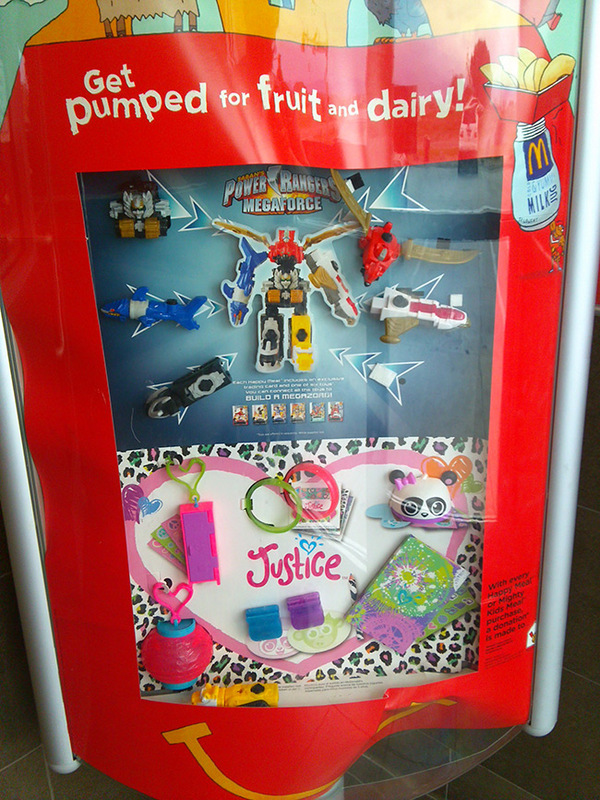 - Burger King has Care Bears and Beyblade toys in their Kids Meals, with The Simpsons toys coming soon. 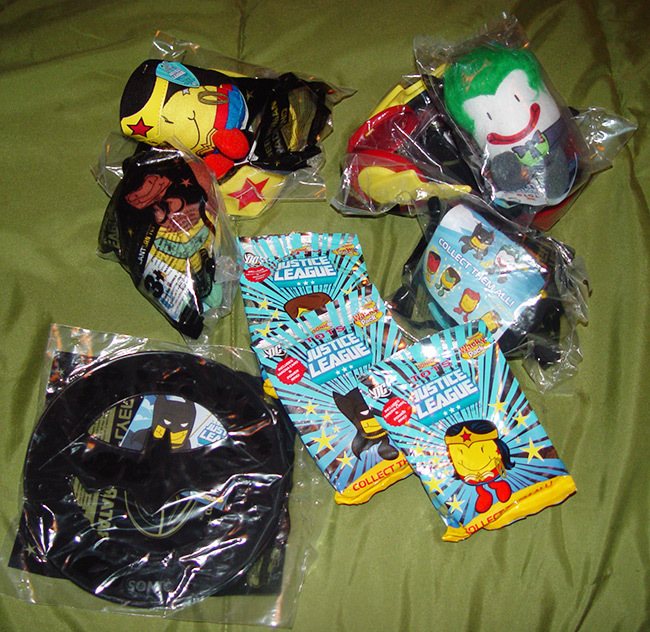 - Carl's Jr. and Hardee's have Funbrain toys, with Despicable Me 2 toys coming in early October. I know, I know, they were just at McDonald's last month. I'm honestly eager to see how they compare. Yes, I'm certain that we'll be getting them and will have pictures to share. - The Wendy's web site, continues to vex me - I still can't find the toys on the new version of the site.